Vivid, chilling and desperately sad account of a war that seems to have been simplified and abstracted in our national memory. 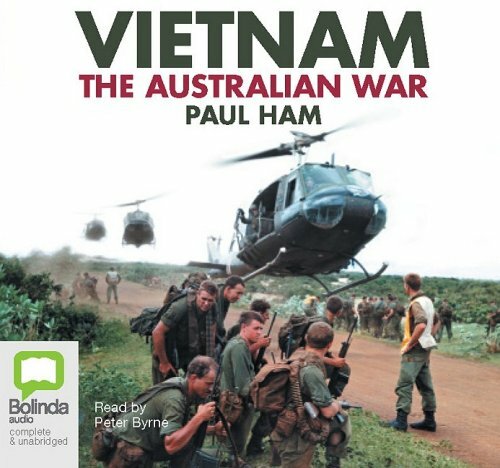 The book presents a fascinating and uniquely Australian perspective of the conflict, without neglecting the international context of war. Once again, I find my pre-conceptions torn away.